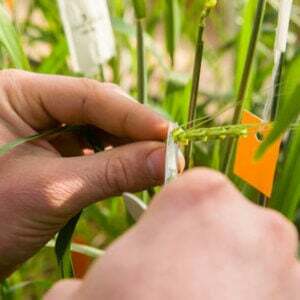 The genome editor CRISPR has transformed many areas of biology, but using this tool to enhance certain varieties of crops such as wheat and corn remains difficult because of the plants’ tough cell walls. Now, a major agricultural company [called Syngenta] has creatively solved that problem by using pollen from one genetically modified plant to carry CRISPR’s components into another plant’s cells. 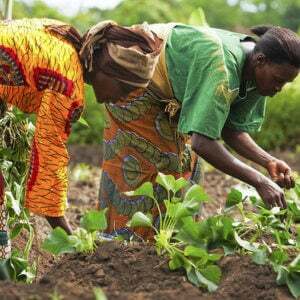 The solution promises to speed the creation of better and more versatile crops, scientists say. 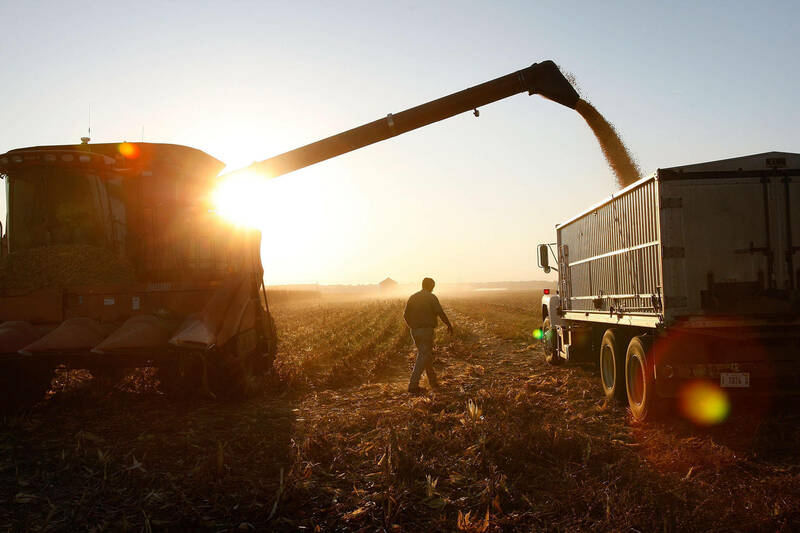 In its initial experiments, the company has edited varieties of corn to have more or heavier kernels, which could make them higher yielding….CRISPR consists of enzymatic scissors called Cas9 that a guide made from RNA shuttles to an exact place in a genome. 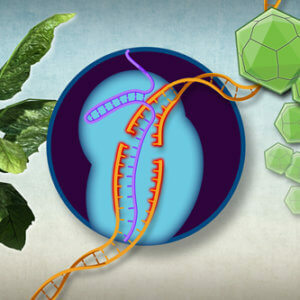 Because plant cells have an extra-rigid wall compared with animal cells, it’s more difficult for CRISPR’s Cas9 and the guide RNA (gRNA) to reach their genomes and make edits. [Syngenta] researchers led by plant biologists Timothy Kelliher and Qiudeng Que….fashioned a way around this problem by exploiting an odd phenomenon known as haploid induction, which allows pollen to fertilize plants without permanently transferring “male” genetic material to offspring. 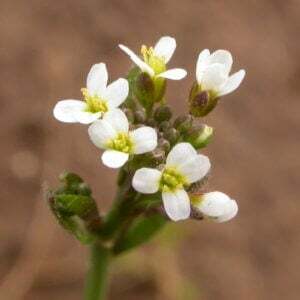 The newly created plants only have a female set of chromosomes….Haploid induction by itself can lead to increased breeding efficiency and higher yielding plants.